Although your BMW is designed to alert you for scheduled maintenance, at MSC we believe some of those alerts may not be as frequent as the car actually needs. For example, BMW’s will alert you for oil service intervals every 10K miles or more. 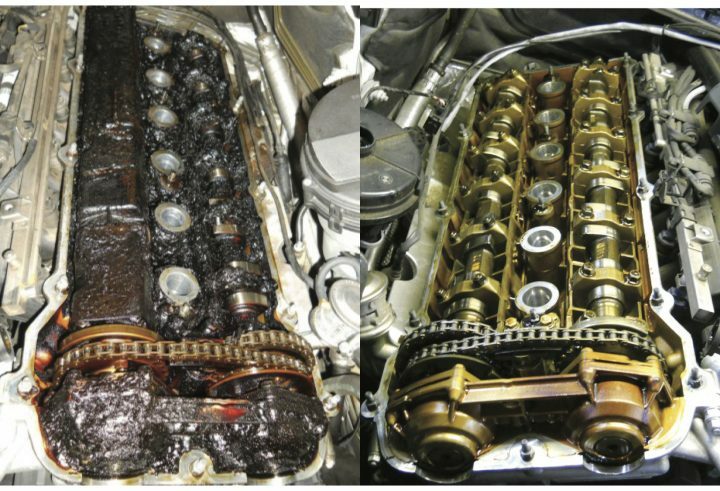 At MSC we highly recommend every 5K miles or twice a year for oil service intervals. From our experience we have seen many large repair bills that may have been avoided if routine maintenance was more frequent. Call or stop in to consult with us on what approach is best for your vehicle. In concurrence with your vehicle, Coolant and brake flushes should be done every 2 years. 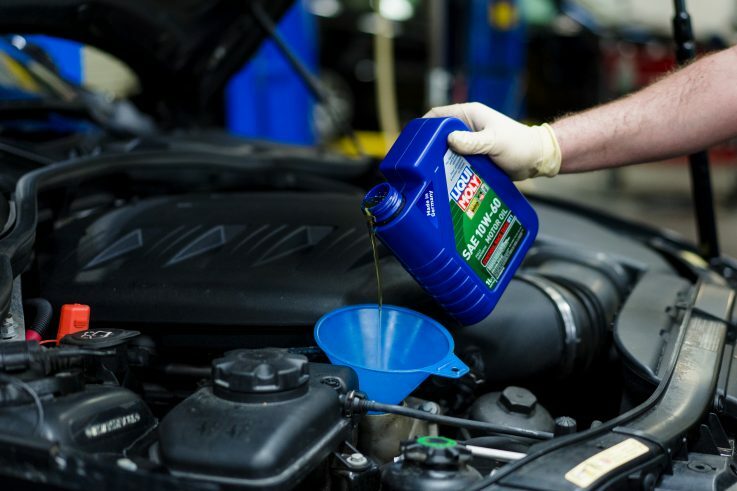 We recommend oil service intervals every 5k miles or twice a year. Depending on what year and model BMW you own will determine when spark plugs, fuel filter, air and cabin filters, transmission service, Differential service, and transfer case services are due. Call us to find out more information and to schedule your appointment. Your are driving a sophisticated vehicle that requires an educated and experienced team to properly diagnose any issue you may have. 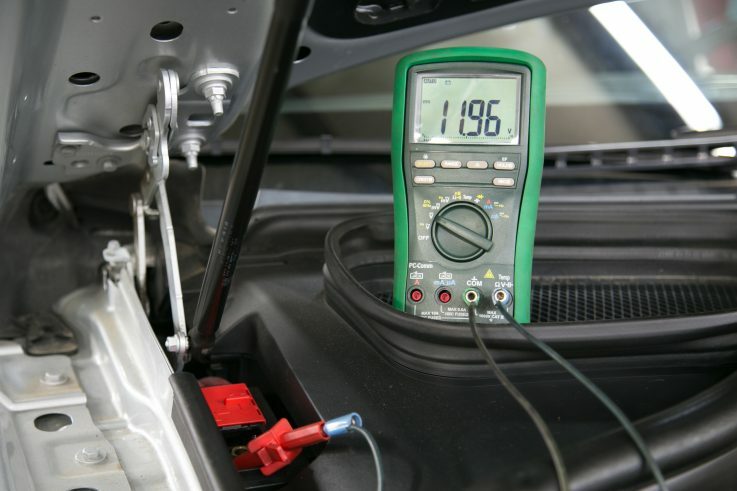 Accompanied with knowledge and experience to diagnose your vehicle, we also have the latest diagnostic equipment and tools to pin point exactly what the issue is with your vehicle. Because we are so confident in our diagnosis, you will never pay for what doesn’t remedy the problem! 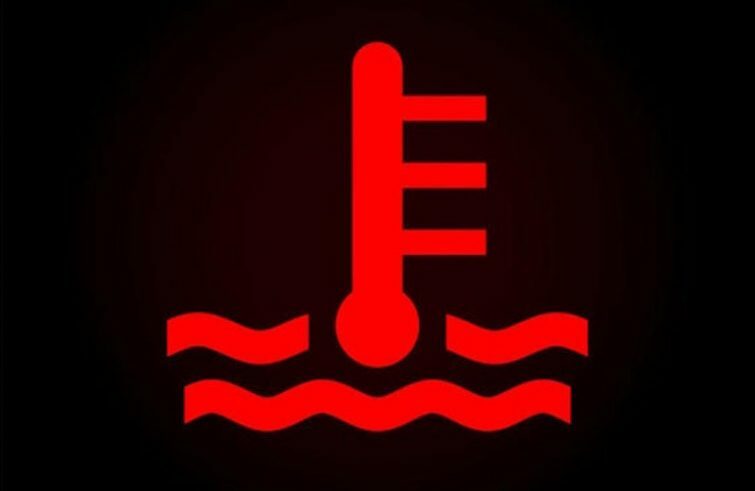 Never ignore a coolant level or temperature gauge light! This is the one thing that leaves most BMW’s broke down on the side of the road. Many components within a BMW cooling system are plastic. Over time these plastics get weak and start to crack. Cooling systems are part of the routine check during oil services at MSC, and we keep most common failed components in stock. 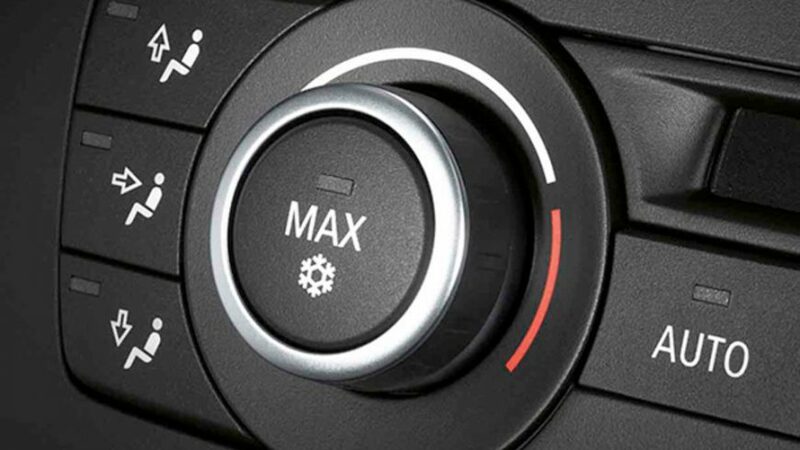 If you see your “coolant level low” light, come by anytime for a complementary check of you cooling system. BMW’s are very sophisticated when it comes to their starting and charging systems. Numerous control modules communicate before the starting of the engine is initiated. If you think you are having a starting or charging problem, trust MSC to properly check those systems and determine what is needed. The days of replacing your own battery are long gone. When your BMW needs a battery replacement, it requires special registration and coding that can only be done using sophisticated diagnostic equipment. If you think your BMW is having a starting or charging problem, never hesitate to call us. Putting it off may leave you stranded. 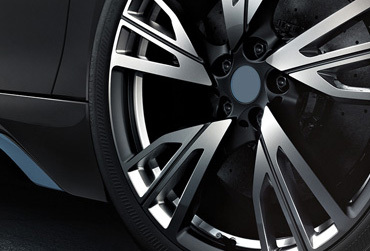 BMW’s are known for their stopping power and arguably the most important part of your car. 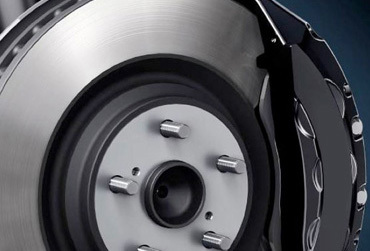 Its very important the braking systems are checked properly and high quality parts are used when its time to replace your brakes. German brake replacements include both brake pads and brake rotors. There are many brands and various qualities of brake components, trust MSC with installation of the very best quality parts for your BMW and your wallet. We use German manufactured coated rotors that won’t rust, and we give you a choice of ceramic brake pads that omit a white dust instead of black dust. Whether you are seeing a brake light, service light, hearing or feel something that just doesn’t seem right with your brakes, call us anytime to set up an appointment. 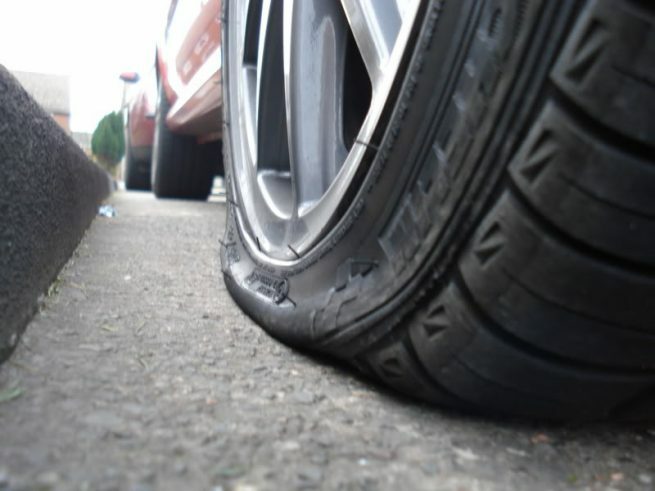 Are you experiencing uneven tire wear? Are you experiencing any pulling to the left or to the right? If so, your BMW may need a 4-wheel alignment. At MSC we use the Hunter Hawkeye 4-wheel alignment machine, which is extremely accurate and is required at every BMW, Mini and Mercedes Benz dealerships. A 4-wheel alignment is crucial to the handling ability of your BMW’s handling properly of the road. There are many components that make up an air conditioning system in your BMW. If your BMW is not blowing cold air, give us a call. We have the proper tools and knowledge to get to the root of the problem. MSC is a licensed North Carolina Inspection Station. These annual inspections can be performed up to 60 days prior to the month it expires. Call us anytime to schedule your NC Inspection. What did we ever do without this light? Most of the time this means you have a low tire. When you see your TPM light, swing by anytime, this is something MSC takes care of free of charge. We will regulate air pressures, check for punctures in all 4 tires and reset the light for you. 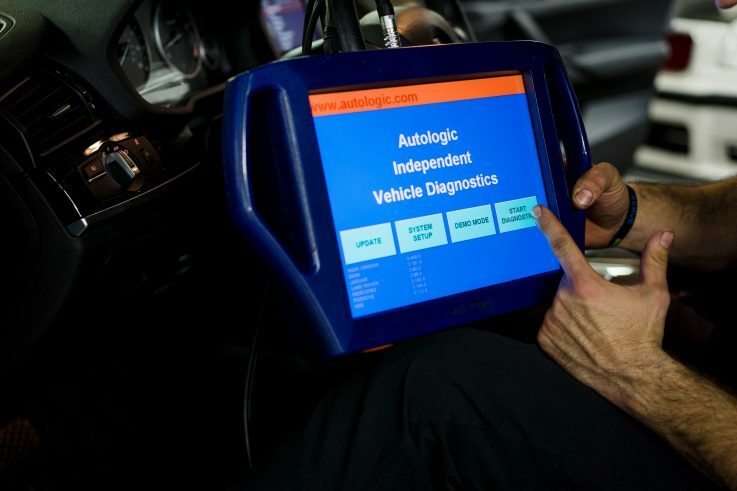 Not all independent auto shops have the extensive diagnostic equipment that’s specific to BMW. 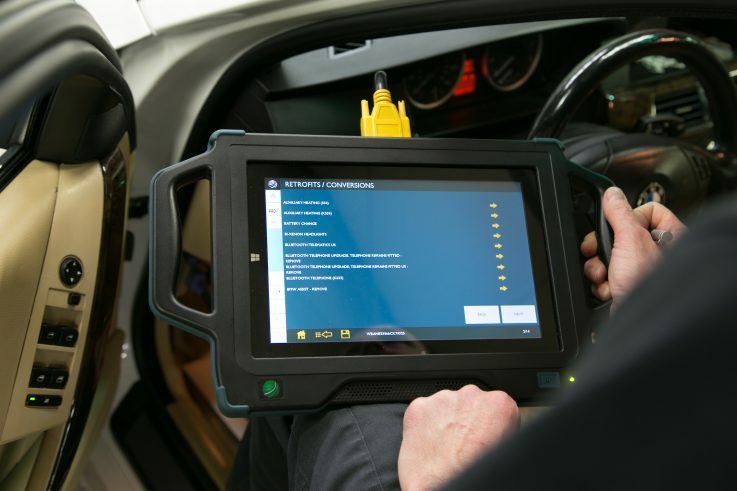 MSC can perform any diagnosing, coding or programing your BMW needs! Are you looking at purchasing a new vehicle? Having a pre-purchase inspection will help to ensure you’re not purchasing a vehicle with unforeseen issues. A pre-purchase inspection may also uncover hidden problems the vehicle may have, everything from unexpected body damage, safety issues, mechanic issues, electrical issues, and much more. Spotting problems before you purchase the vehicle can save you money and give you negotiating leverage for a fair price. If problems are too costly or they make the vehicle unsafe, you can avoid buying it altogether. During a pre purchase inspection at MSC, we also educate you on the vehicle and what repairs may be in your future. Knowing the cost of future repairs is an important part of a purchasing decision.